At Golden Valley FCU we understand that each member has their own preferences when it comes to their finances, which is why we have developed a variety of checking accounts for you to choose from. 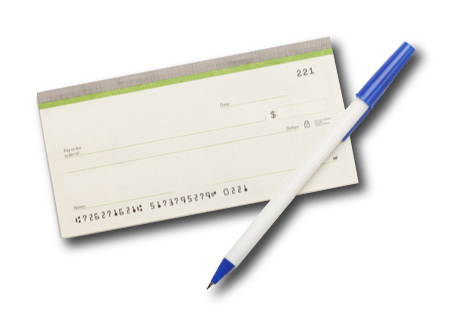 No minimum checking account balance required. Free ATM usage nationwide through the CO-OP and ACCEL networks. Monthly account fee of $2.00. Must maintain a combined average monthly balance of $5,000.00 in savings, CD, or IRA. Must be at least 15- years of age and have a valid state issued ID card. Parent or responsible adult must sign as joint account holder. Must be at least 55 years of age and maintain a monthly direct deposit. Monthly account fee of $15.00. Additional documentation is required. Contact a member service representative for more information. *Note: No charge for Bill Pay if utilized at least once a month.